Thank you for choosing Bitdefender! Your download should begin shortly. If it doesn't, click here to download the file manually. 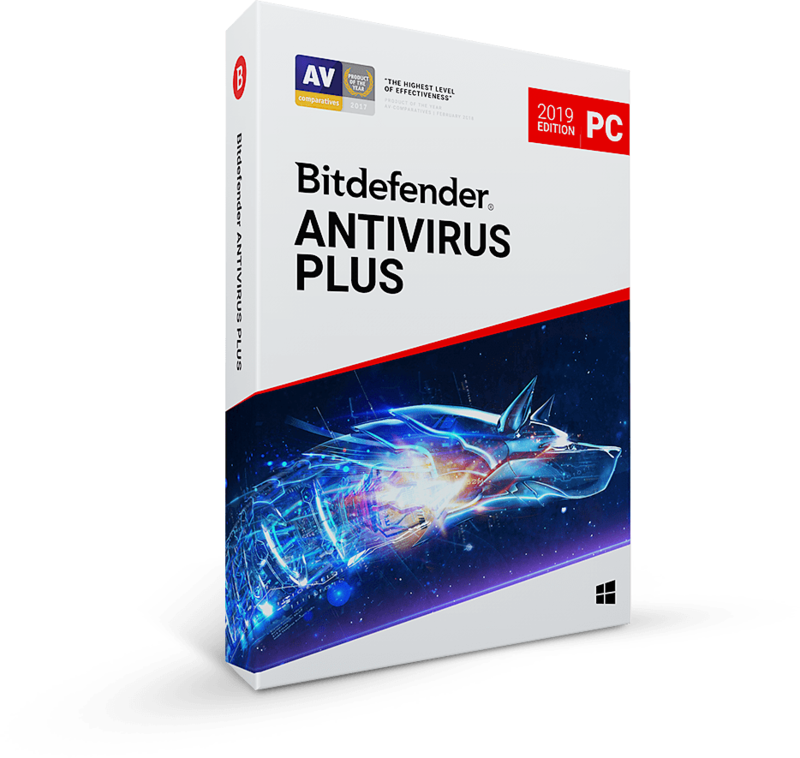 Please note: Bitdefender Antivirus Free is currently available only in English. then click on it to run the installer. and running on your computer. Notice any lag after installation? Sometimes when you install an active protection solution on an infected computer, you might notice your PC slows down. 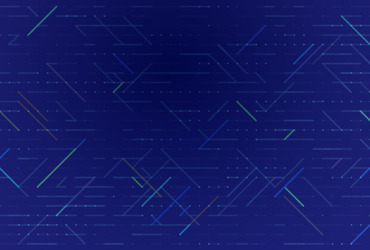 Other causes of this could be that another security solution is installed on your system, or that the minimum system requirements are not met. 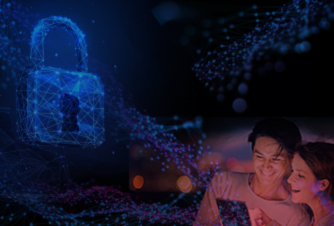 With you, we are stronger: our advanced machine learning technlogies become more proficient as increasingly more people use Bitdefender. 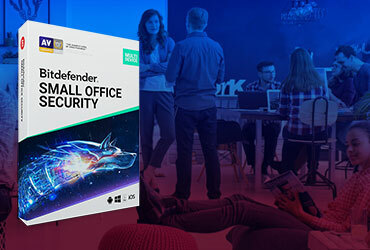 know about Bitdefender Antivirus Free Edition and join us in our vision of a safely connected world!